Guided by a Functional Medicine approach – the core philosophy of healthcare at American Back Center – our chiropractors will often combine their specialized knowledge with that of other healthcare professions (such as osteopathic, medical and physical therapy) to get at the root cause of your problem before recommending a treatment plan. 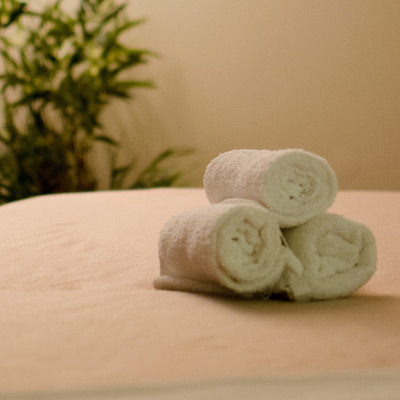 We don’t just treat your symptoms; we treat you as a whole person. The approach we take with all our patients is comprehensive – including those in need of rehabilitation from injury or medical conditions. 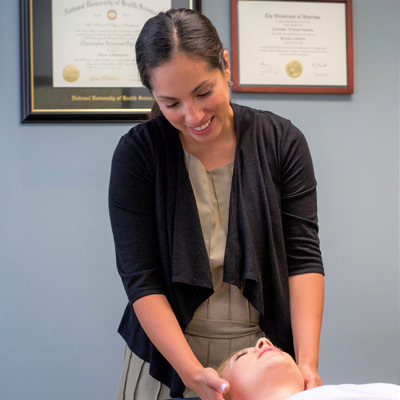 Our highly qualified and experienced team of physical therapists will structure a treatment program specific to your needs, to help regain function and truly start feeling better. American Back Center offers the only FDA approved spinal decompression program in the city! When you have ongoing pain in your back or neck, one of the reasons is that pressure has built up in the discs of your spine. This in turn causes pressure on the surrounding nerves. VAX-D (Vertebral Axial Decompression) is a non-invasive gentle therapy that uses revolutionary technology and techniques to decompress, or take the pressure off, the discs in your neck and lower back. Our team of nutritional experts and Functional Medicine specialists work with you to assess your entire situation. They consider your symptoms, medical history and various factors affecting your life – then recommend the best program to meet your needs. This may include a Nutrition program along with other therapies such as massage, acupuncture and / or physical therapy. 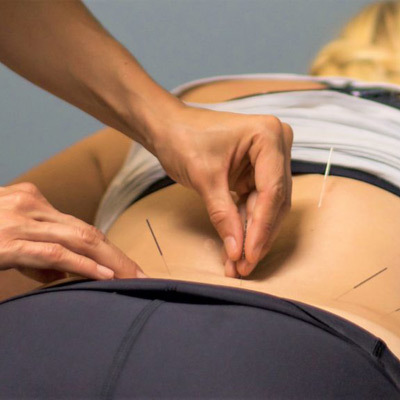 Our acupuncturists are experienced and qualified practitioners. We have effectively treated many problems using acupuncture, including: chronic pain due to injury and illness, emotional imbalance, depression, anxiety, allergies, asthma, sinusitis and rhinitis, insomnia, weakened immune system, premenstrual (PMS) and menopausal symptoms, chemo and radiation therapy side effects, fibromyalgia, headaches, infertility, sciatica, sports injury, inflammation and stress. Our Corporate Wellness Outreach are packed with a wealth of information and training provided by our highly skilled and informed team of therapists, trainers and counselors. Part of our philosophy for overall well-being is to provide quality, educational wellness seminars to corporations and organizations in the Chicago area. As part of our Corporate Wellness Program, American Back Center (link to home) frequently consults within the Chicago business community on a variety of health-related topics, including back care, spinal health, nutrition, natural medicinal alternatives and ergonomics.